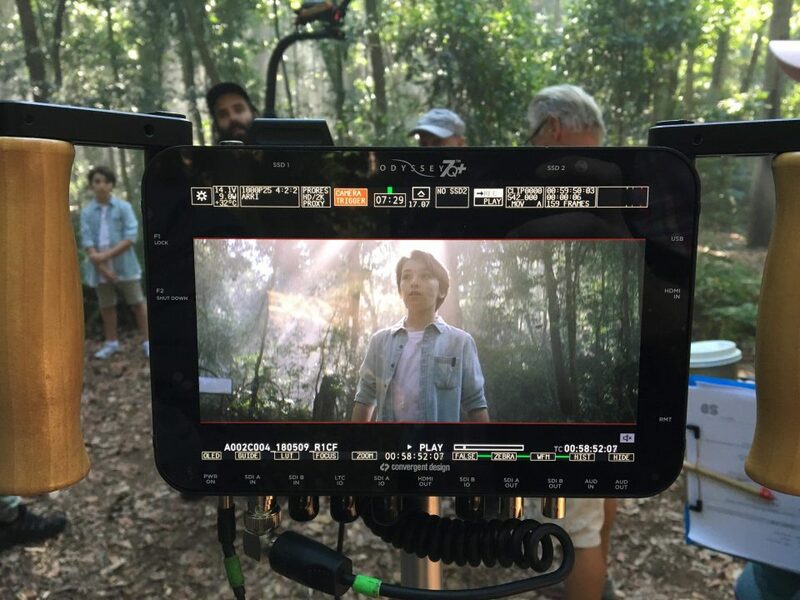 We recently shared our latest work for OMO/Persil, an engaging new TVC created by Sherpa Projects. 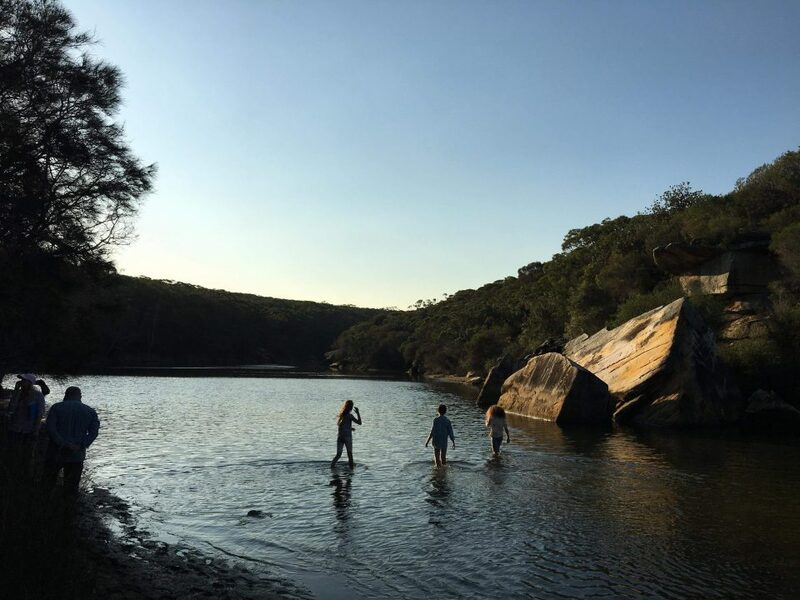 The video was directed by Australian creative Tenika Smith who (along with co-director Andrew Coyle) brought the Unilever brand’s new EcoActive product to life in a beautiful national park outside Sydney. We caught up with the exciting young director to chat about the OMO piece, her background in the industry and her career balance. ​Thanks for chatting to us Tenika! First up, we would love to know more about your filmmaking background. You went to the Victorian College of the Arts, which is one of the top film schools here in Australia. Did you always want to be a director? I definitely wouldn’t consider myself a Spielberg-esque prodigy, who ran around with a film camera knowing they wanted to be a director! In fact, even today, I wouldn’t consider myself a technically focussed director running around with a camera (I have a habit of breaking them), for me the interest in directing has always come from story-telling. When I was younger that interest manifested in acting, but once I realised that I could have more creative control over the story as a writer/director, that opened a new door of possibility for me. 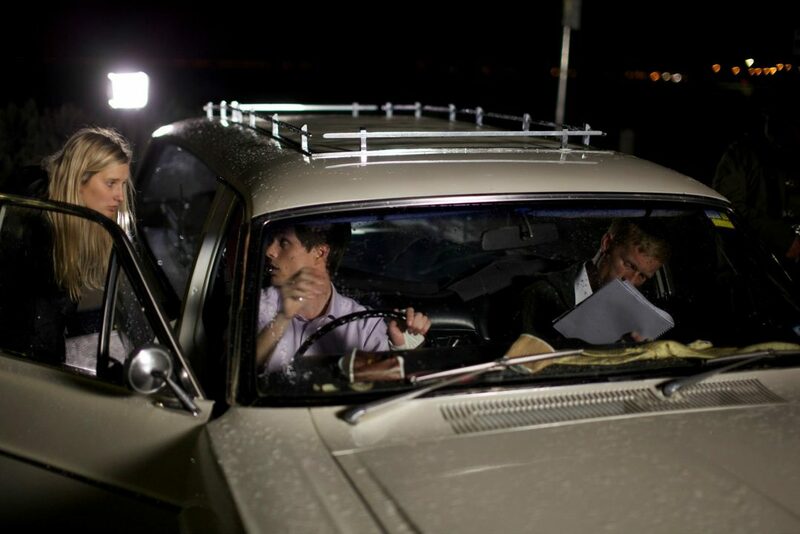 What has been your experience of moving from film student to commercial filmmaker? 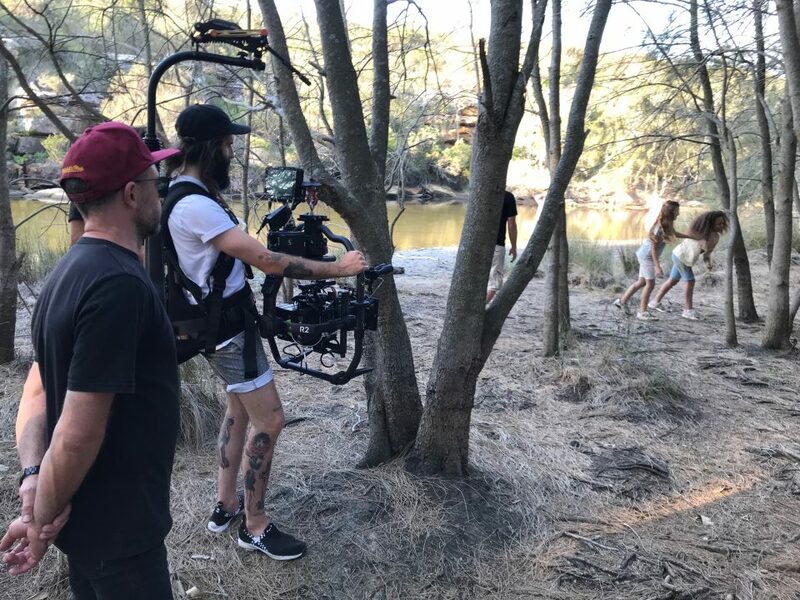 My education at film school was focussed on narrative filmmaking, and I feel that focus on “narrative” is something that translates into my work as a commercial director. I’m programmed to tell stories, so even if I only have 30 seconds to work with and a brand to serve, I still want to find a way to tell an engaging story. I think OMO EcoActive is an example of that, we packed a lot into those 30 seconds! The OMO EcoActive TVC was a beautiful piece you did with Sherpa Projects, which was commissioned via Genero. Tell us a bit about your experience working on this ad! I love being part of the SHERPA team because we share the same sensibilities around what makes good content – strong story with cinematic visuals. We were excited to have the opportunity to pitch on this campaign for OMO EcoActive, because we could sense the brand was taking steps in a new direction with this environmentally conscious product and we wanted to be a part of their evolution as a brand. Our creative stemmed from OMO’s declaration that “nature is the world’s greatest playground,” which was something that really resonated with me and my love of the outdoors. It became apparent that the only way we could do this spot justice was by showing kids having an adventure in nature. The OMO team were invested in the creative that we wrote and it was a pleasure bringing it to life with them. There were two big variables for this one- filming with kids and in the great outdoors. 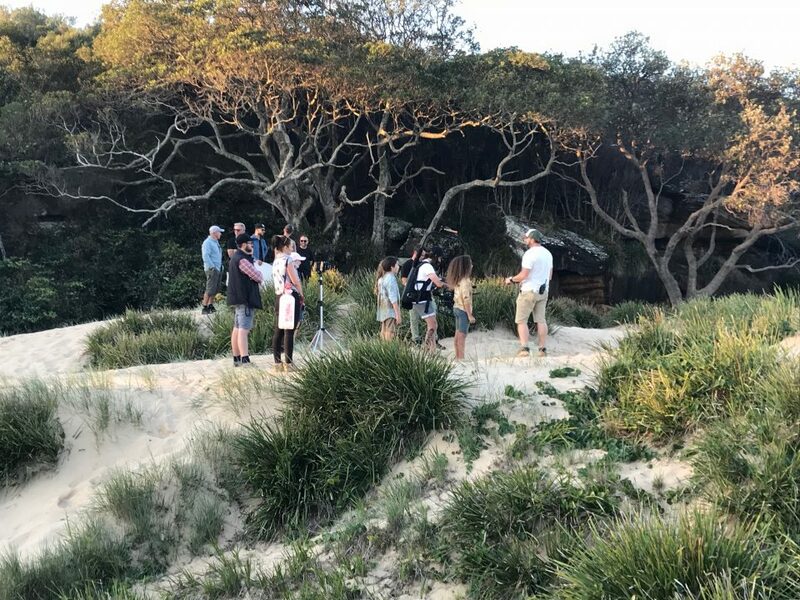 Any tips for directing kids, and managing film shoots on beaches and in forests? Luckily for me, the responsibility of managing the location and logistics around shooting in national park was taken care of by our fantastic Executive Producer, Trevor Holcomb. 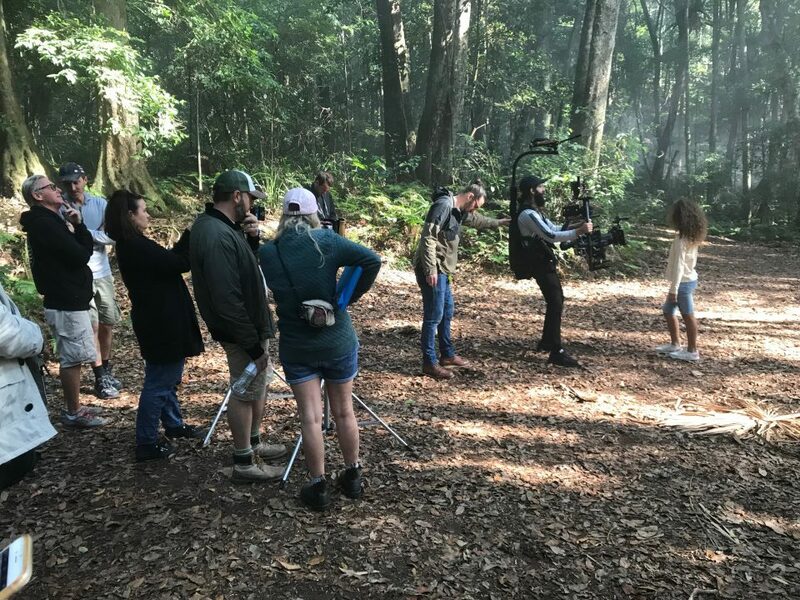 It really is a huge task to prepare for shoots in those types of environments, which was complicated even further in our case by the lack of mobile phone service in the area, so the production team deserve a lot of credit for that. 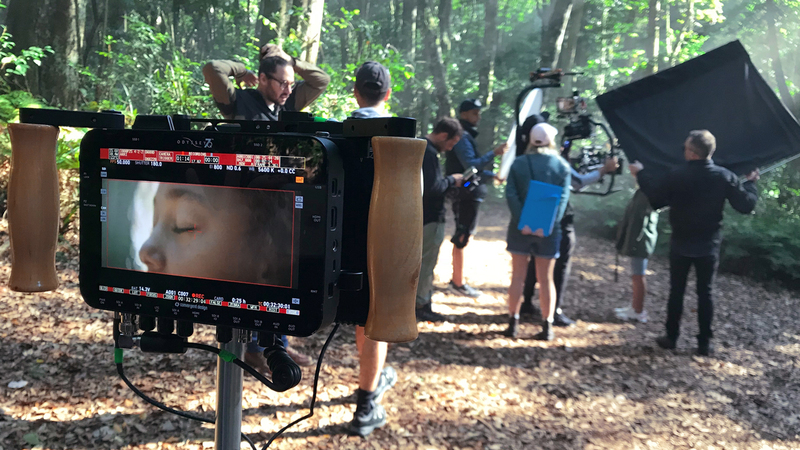 As a director, the beauty of shooting in a location like ours, which was the Royal National Park in Sydney is that nature does a lot of the heavy lifting, the beauty and uniqueness is already there and waiting to be captured, which our DOP Liam Gilmour did fantastically. In regards to filming with kids, we knew through our audition process that we were casting kids who were adventurous and confident. While the kids were incredibly enthusiastic and professional on the shoot, I don’t think it hurt that they were having fun in the mud all day. As well as working on commercial jobs, you’re developing two feature screenplays! How do you balance your own creative endeavours with work that pays the bills? It’s exactly that, it’s a balance. I always have creative projects (big and small) in the pipeline that I am passionate about getting made. But filmmaking isn’t a cheap hobby, so I do have to maintain an income in order to afford to make them. However, I feel incredibly lucky that I get to pay for these creative projects through my directing work, as every job I do whether it’s for dinner on the table or for the soul, is another opportunity for me to exercise the directing muscle and develop my skill set. 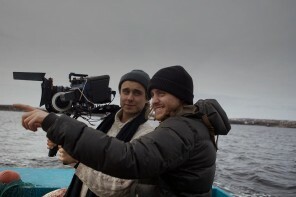 What parts of the filmmaking process do you find the most fulfilling? The process of making a film can be quite an emotional journey, where you may hate all of the decisions you’ve made one day and then can be really proud of your accomplishments the next. It’s a rollercoaster ride and while nothing can beat the fulfilment that comes with finishing a project and stepping back to see what’s been created, there are certain aspects of the process that I find more enjoyable than others. Firstly, I love the writing phase, of developing ideas and then choosing the moment to share those ideas with the world. I also really love being on set and collaborating with a creative team and watching the movie in your head translate into something else in front of you. How does idea development happen for you, and what sort of stories are you drawn to tell? It’s hard to describe this process, because I’m not sure I entirely know myself! What I can say is that ideas come to me in small ways – a thought, a visual image, a theme. Then I marinate on those small moments until I can find a way to build a story around them. In my writing I find myself being drawn to the buddy movie genre, where two unlikely people cross paths and change through their experience together. For International Women’s Day this year, the theme was #PushForProgress, and it does feel like there has been some progress lately in terms of gender equality in the filmmaking industry. What has been your experience as a woman director and where would you like to see progress? I’ve definitely seen progress over the last few years and it’s promising that the conversation around gender equality in the film industry is alive. I’m excited and optimistic to see what the landscape looks like in 5-10 years time. I hope it’s a time when a female filmmaker is considered just “a filmmaker,” I’ve never believed my gender has impacted my ability, I want my work to speak for itself. However, we do need to continue to push for progress as there are many voices (based on race, sexuality, gender identity) that are not being represented in Australian content. These voices are important and our art and culture will benefit from them. I’m currently undertaking a Film Victoria Director’s Placement at Neighbours. It’s been an incredible learning experience working at the fast pace of television and great fun to work on a production that is so iconically Australian. In the next couple of months I’ll be filming another passion project of mine, a short film called ‘Just Tonight.’ Other than that, I’ll be busy keeping the work/work balance alive! A huge thank you to Tenika for chatting to us! See more work from Sherpa Projects here. Want to collaborate with Genero? Find out how to become a video creator, or discover how we help brands create video content.